The area is brimming with exciting attractions which will make every visit a fun filled adventure. 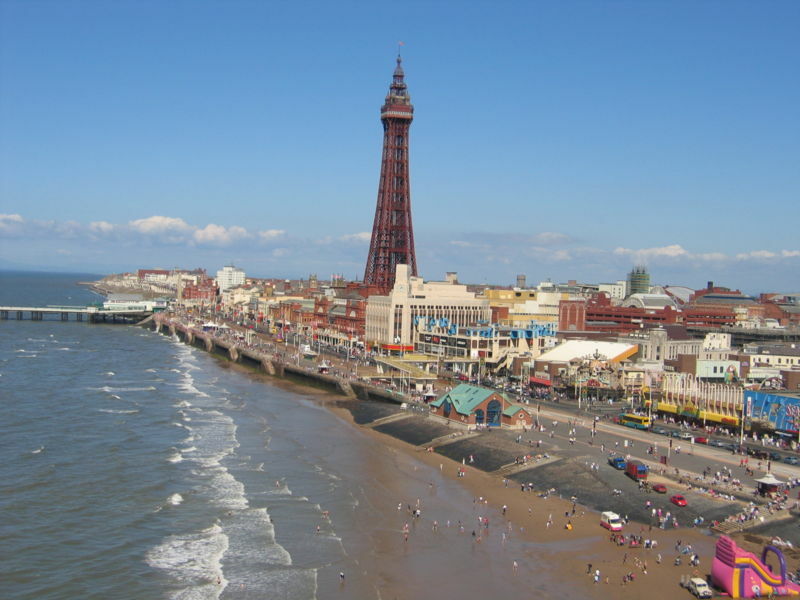 The famous Blackpool tower will give you a trip down memory lane whilst exploring the dizzy heights from the floor to ceiling glass observation windows. From 380 feet above the promenade go down to the depths of the Tower Dungeon where performers will relive their own horrible histories of death and torture. Blackpool Zoo, Donkey rides, Pleasure Beach and Sandcastle Waterpark are among many attractions this resort has to offer so you will never be short of things to keep you entertained! The Park House Hotel is ideally located in Blackpool’s prestigious orth Promenade all within walking distance to the town centre and all major attractions. All rooms at the Park House Hotel have en-suite with television and complimentary tray. There is entertainment most nights with bar and lounge and lift access to all floors.